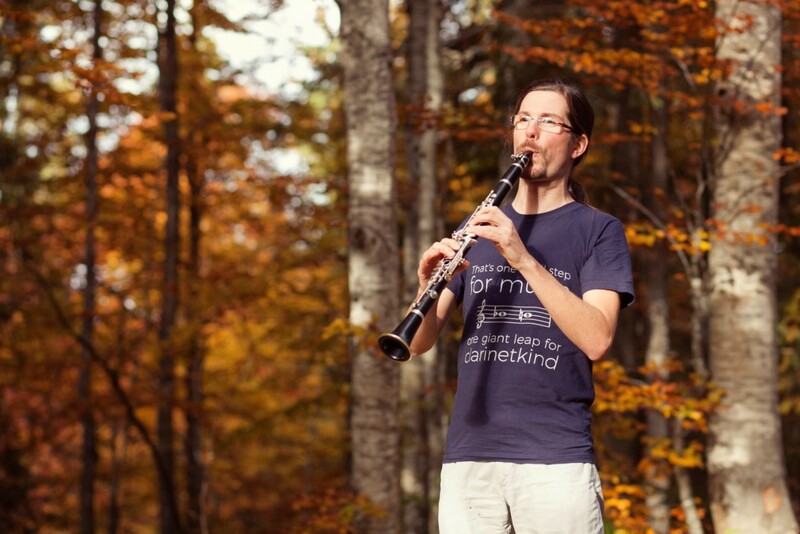 When you learn playing the clarinet, crossing the break is a big step! Because between A and B, or Bb and B, you’ll need to move almost all your fingers. 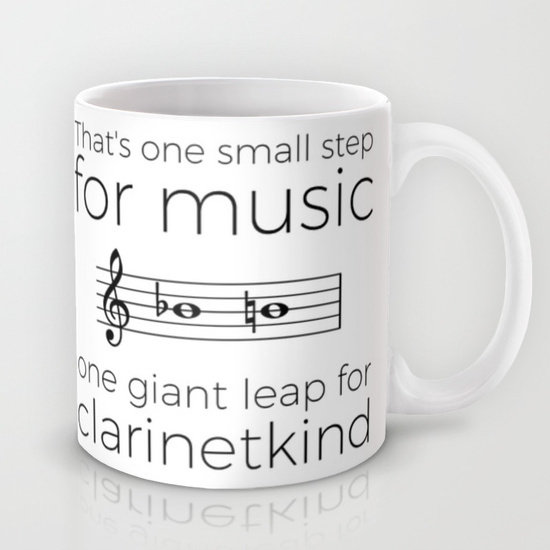 Maybe a little joke could make it easier? 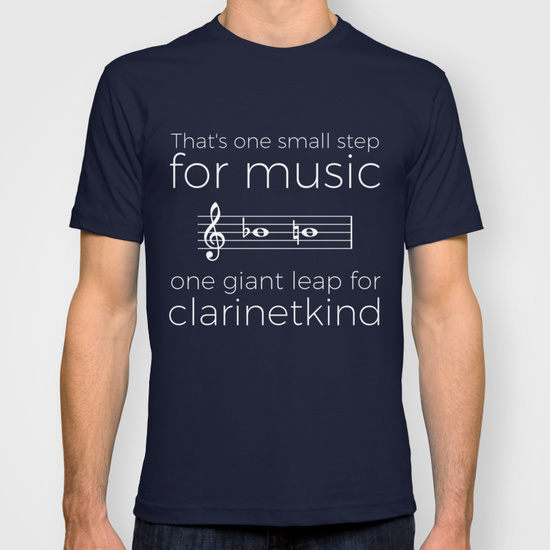 Let’s transpose Neil Armstrong quote “That’s one small step for [a] man, one giant leap for mankind.” for clarinetists. 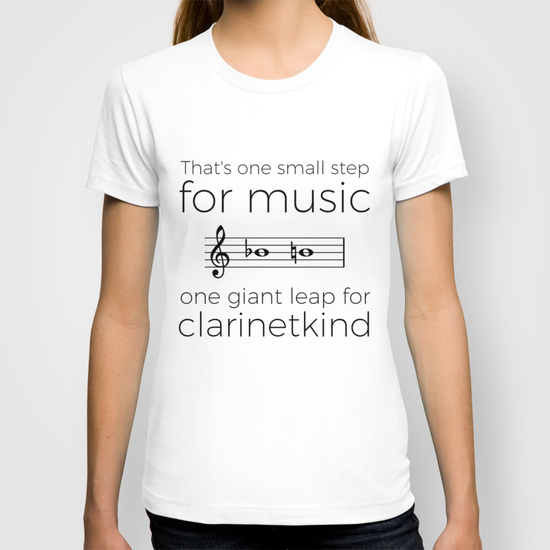 It becomes: “That’s one small step for music, one giant leap for clarinetkind”, where “that” refers to Bb/B semitone!